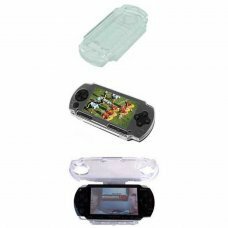 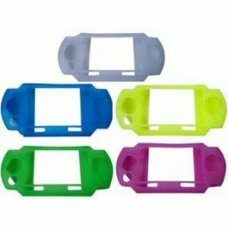 LATERAL PROTECTION CASING AND BUTTONS SPARE PSP..
Characteristics-The dorsal triggers are so accessible that there is no need to remove the PSP from the case.-the adjustable..
- Protect the PSP console from unwanted scratches.- High quality. 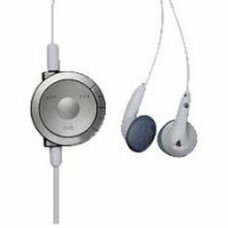 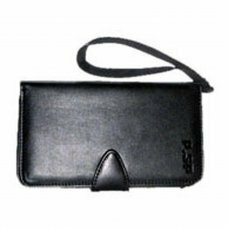 Ultra clean and high transparency.- Protects against dust..
# Designed for the Sony PSP# Inside soft, hard on the outside# Inner pocket to store UMD's..
Protector PSP / PSP2000 SLIM / Screen PSP 3000 / PSP E1004 STREET Screen saver. 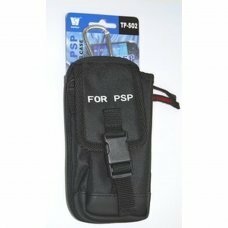 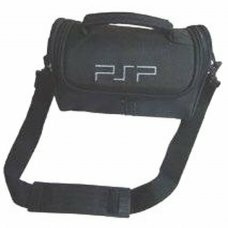 Prevent your screen being scratched or suff..
Transport bag PSP / PSP 2000 Slim / PSP 3000 and AaccesoriosBag to carry and protect your PSP.For tranportar, your console,.. 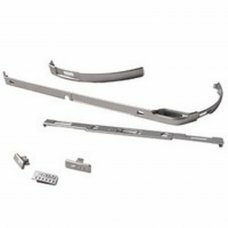 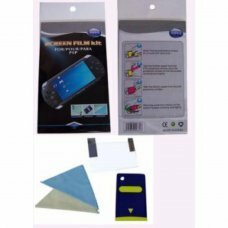 Product Features * Make with durable material * Prevent your PSP from shock and scratch * Perfectly fit to the PSP..